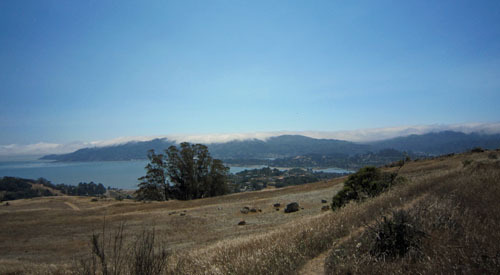 Explore the paths, streets, stairs, and open spaces of Mill Valley, Tamalpais-Homestead Valley, Marin City, Strawberry, Sausalito, Corte Madera, and Tiburon! Forty-five locations are circled on a map. On foot or bike, how many can you visit in 90 minutes? in 3 hours? or in 7 hours?? Score points by visiting checkpoints in any order, and answer a simple question to prove you were there. Those who score the most are the winners! Be competitive or casual; go team or solo. Fun for families, runners, cyclists, and anyone who likes to explore!! Awards and refreshments at the finish. On Saturday, 12 July 2014, three event durations will be offered: 7 hours, 3 hours, and 90 minutes. You can do either on foot or on bike. 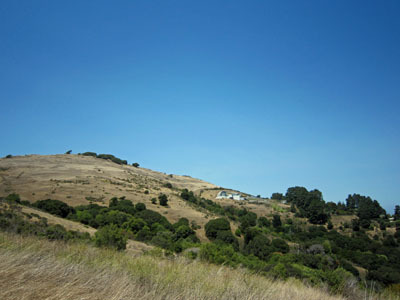 The headquarters will be at the Almonte District Improvement Club, 105 Wisteria Way, Mill Valley, CA 94941. This is the fourth annual Mill Valley Street Scramble. Check out the description and our calendar of Street Scramble events! 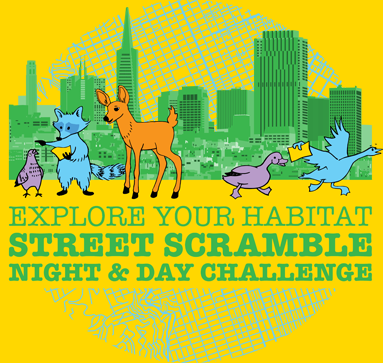 This event is the second in the 2014/2015 Urban Adventure Hunt series, and your next chance to collect points and win a trip to the series Final, the San Francisco Night & Day Challenge. Transit directions: Golden Gate Transit bus 17 to Miller Ave. and Almonte Blvd. The club is a 3 minute walk from this bus stop. 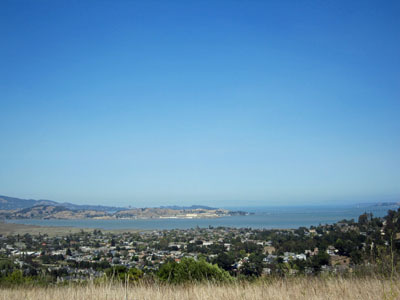 From San Francisco, take Golden Gate bus 10, 70, or 80 and change to the 17 in Marin City. Road Runner Sports' Adventure Runs, held at the San Carlos store every fourth Thursday and at the Campbell store every second Wednesday, are a total blast! Scarborough Orienteering, aka Orienteer.com, is a leading vendor of equipment. They carry compasses, SPORTident 1cards, Inov-8™ shoes, and other gear and produce their own line of o21e suits, club uniforms, and gaiters. 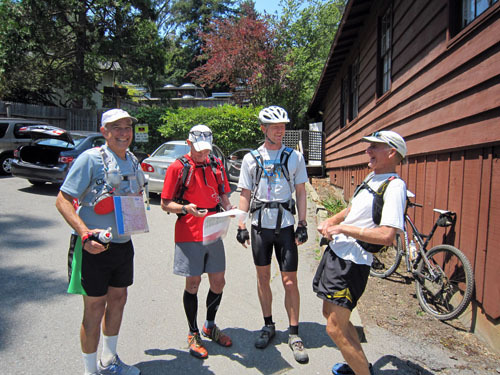 Orienteer.com also offers map and compass instruction and group outings, including orienteering and team-building training, as corporate offsites. 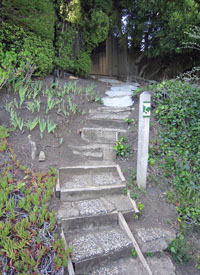 Forum for the Mill Valley Street Scramble. 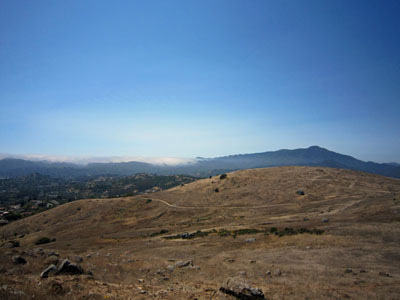 Facebook event for the Mill Valley Street Scramble.